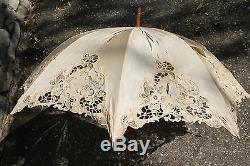 Exceptional rare antique french umbrella parasol with very large amber bakelite handle. 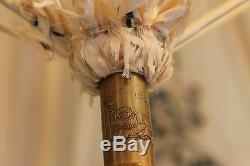 Good condition, exect a small defect on bakelite and the embroidery is torn, to restaure, view photos for more details. 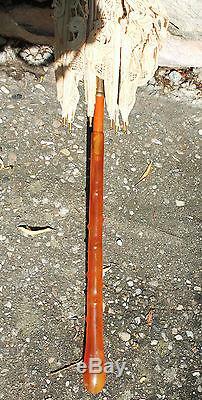 Length handle bakelite: 11.81 inches / 30cm. 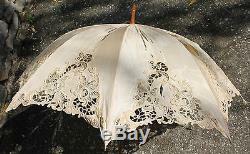 Length total parasol: 37 inches / 94cm. 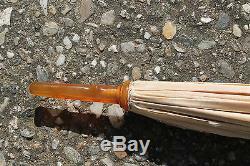 The item "Antique french superb rare umbrella parasol large amber bakelite handle" is in sale since Friday, June 24, 2016. 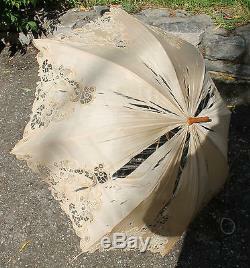 This item is in the category "Collectables\Vintage/ Retro\Bakelite". 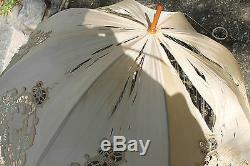 The seller is "antiquefrench30" and is located in Clarensac, Languedoc-Roussillon.